Cynthia is licensed in Colorado and Nebraska for massage therapy. Cynthia practices Hellerwork Structural Integration for adults and children, therapeutic massage, aquatic bodywork and teaches yoga. Cynthia was extremely respectful and made me feel safe throughout the session. She was very knowledgeable about the body and intuitive as to where to approach problem areas. Cynthia is the best bodyworker on the planet! Helping me with years if chronic pain. Cynthia got me in quickly and was wonderful to work with! I like that she knows how to do bodywork and isn't just a massage what she does helps with healing. I have had back issues for 3 years and had working with a women in Denver for Structural Integration (wanted a female). In my one appointment with Cynthia, I felt better than I had in years. 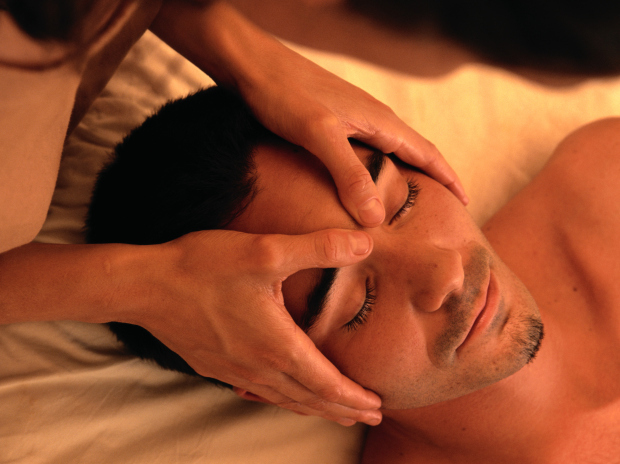 I've had literally hundreds of massages in my life, with many types of massage styles. Cynthia treats the whole person, looking for the hidden sources of pain, for a truly life-changing experience. Her place is cozy, warm, and relaxing. Her shop is right in the middle of Glenwood across from Safeway and next to the diner. Plus, she offers cold laser in her shop!